I’ve always been fond of this race. 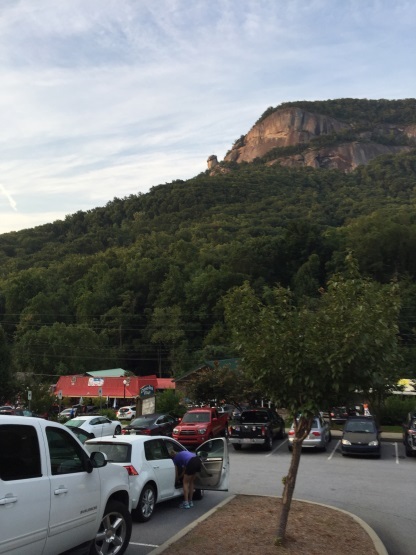 I enjoy visiting Chimney Rock, it’s a beautiful drive very early on a Sunday morning and an uphill race that is “run-able”. Congratulations to Anthony Famiglietti who was the first place male and set a course record for this race. Congratulations to Jennifer Fisher who was first place female and fourth overall. A special congratulation to my friend Joe Watson who was sixth overall. Results courtesy of Setup Events.